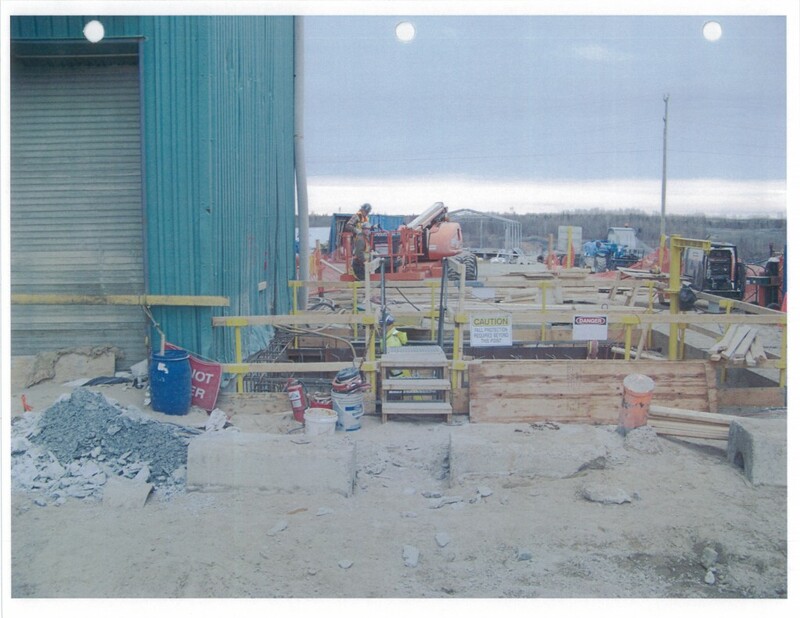 New Hoist Room – This contract consisted of the supply and installation of a new structural steel hoist room building approximately 40 feet by 60 feet. 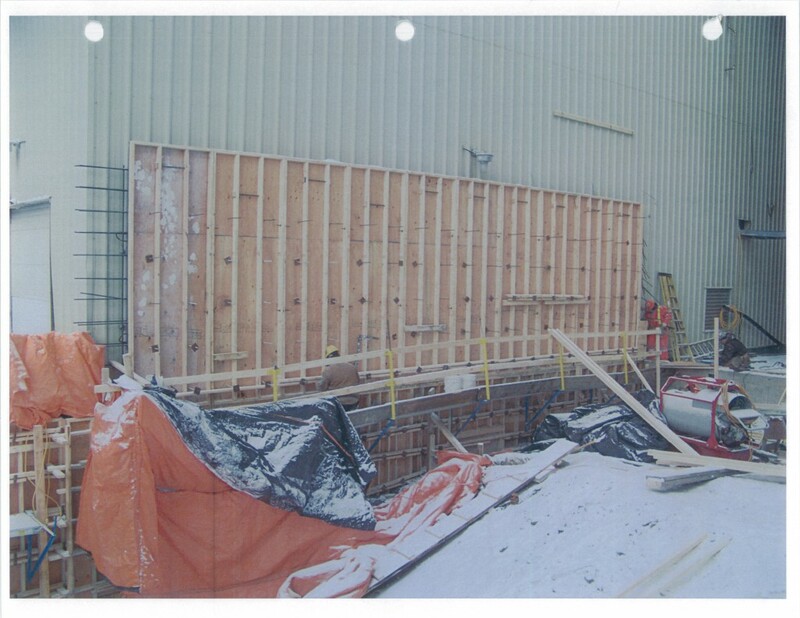 The hoist room was constructed as per the requirements and specifications of the client. 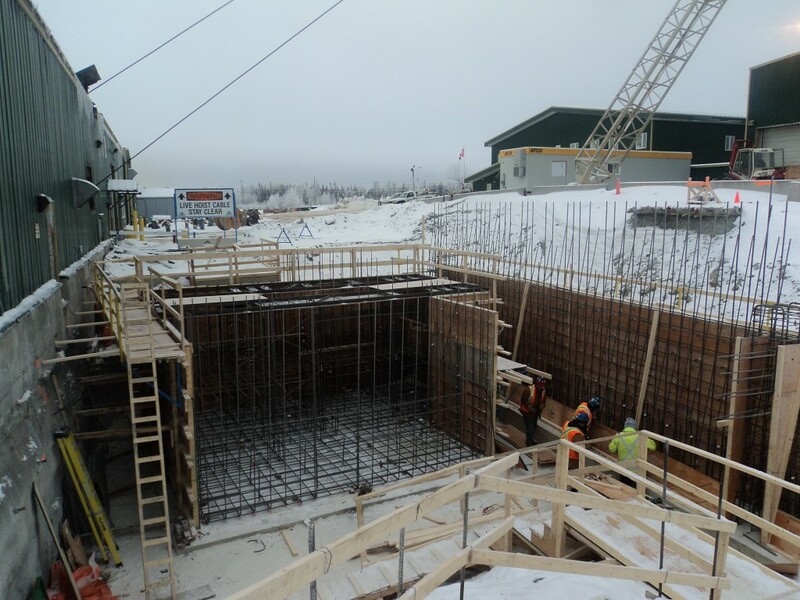 We completed the excavation and earthworks required for the concrete foundation of the hoist room and hoist. 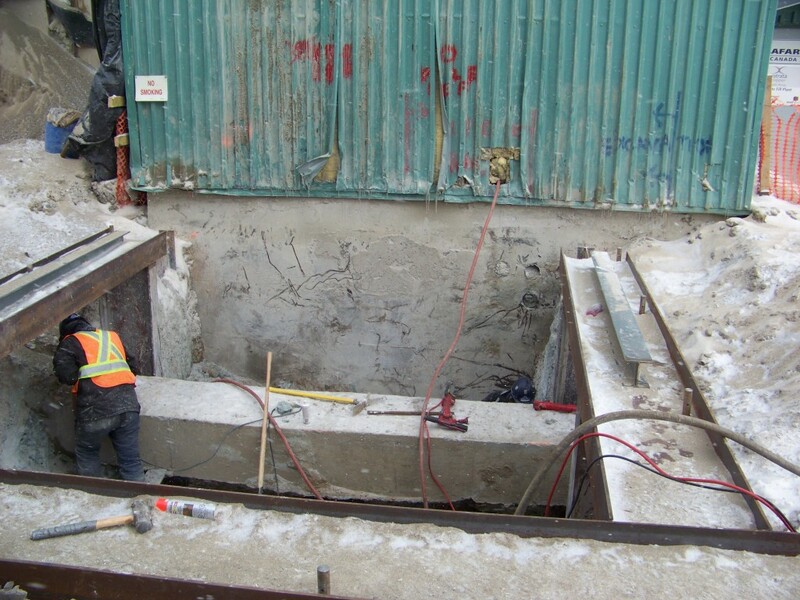 We excavated down to bed rock and poured a reinforced concrete foundation. 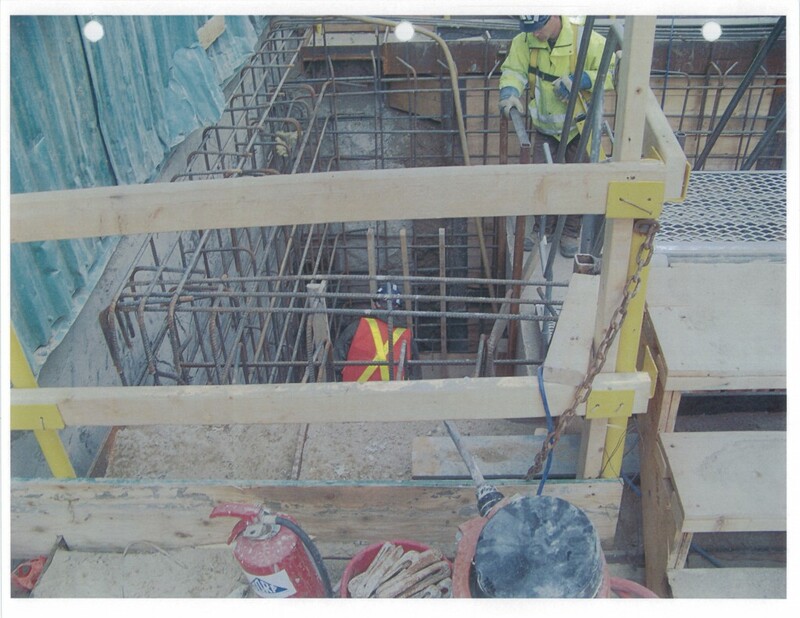 We also installed rock dowels for the hoist base. 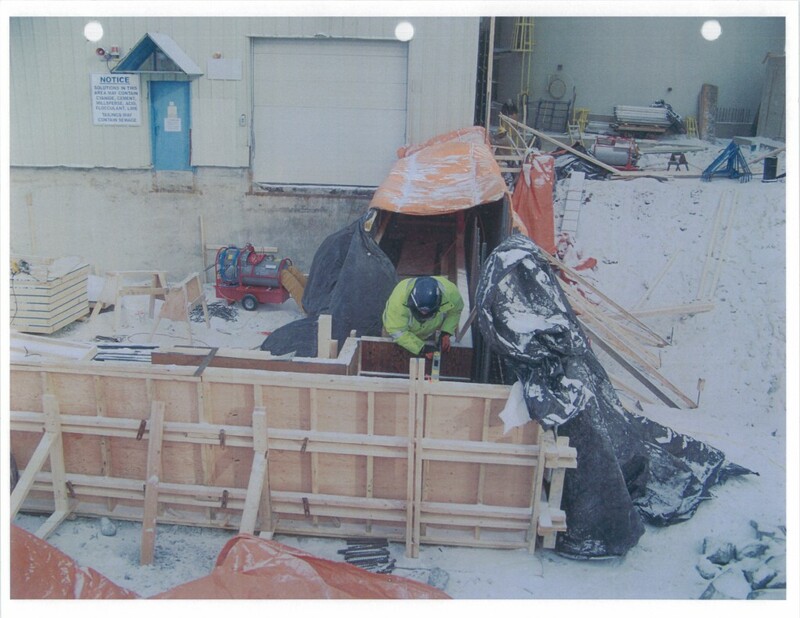 In addition to completing the hoist room Gorf also completed a full installation and commissioning of a 10ft diameter single drum hoist, the installation of a new 10ft diameter head sheave, a new three deck service cage, and the roping of the hoist, head sheave, and conveyance. 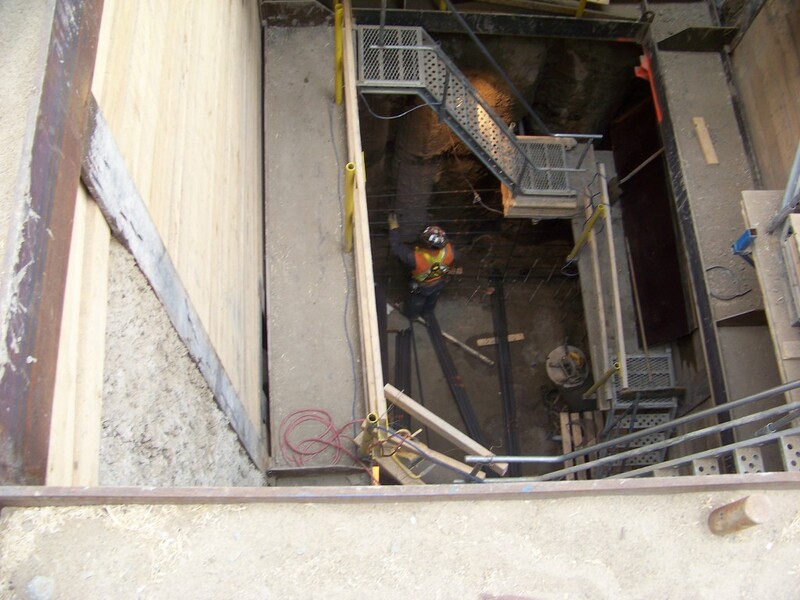 Paste Plant Upgrade – This contract consisted of the supply and installation of an elevated pipe trestle walkway. 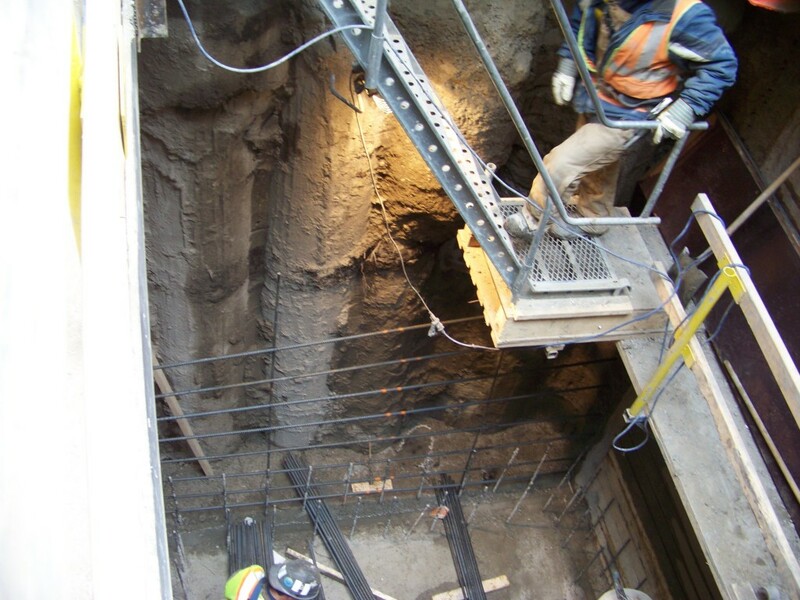 For the civil portion of this contract Gorf was required to relocate the trestle’s buried services (electrical, water, air), excavate approximately 40 feet down by 15 feet wide by 25 feet long, and supply shoring for the new pit. 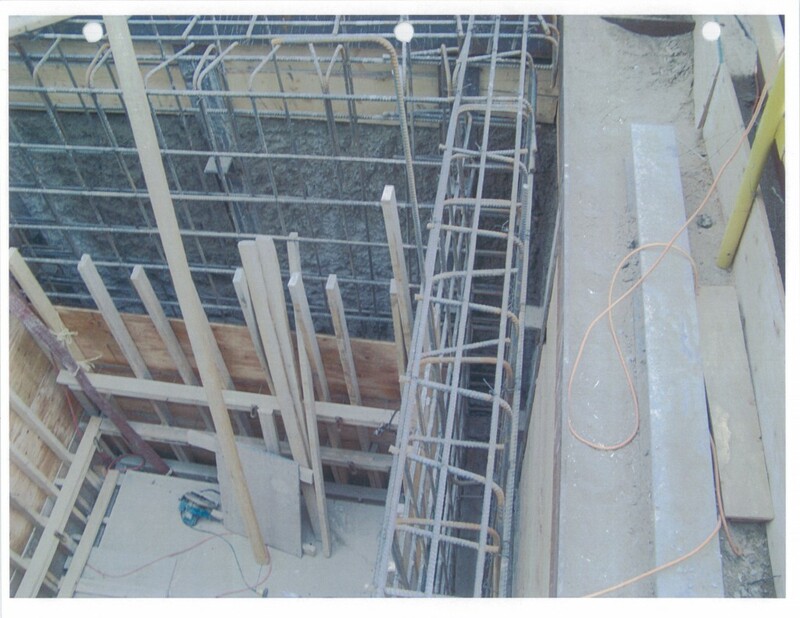 Gorf then had to pour the reinforced foundation for the pit walls. 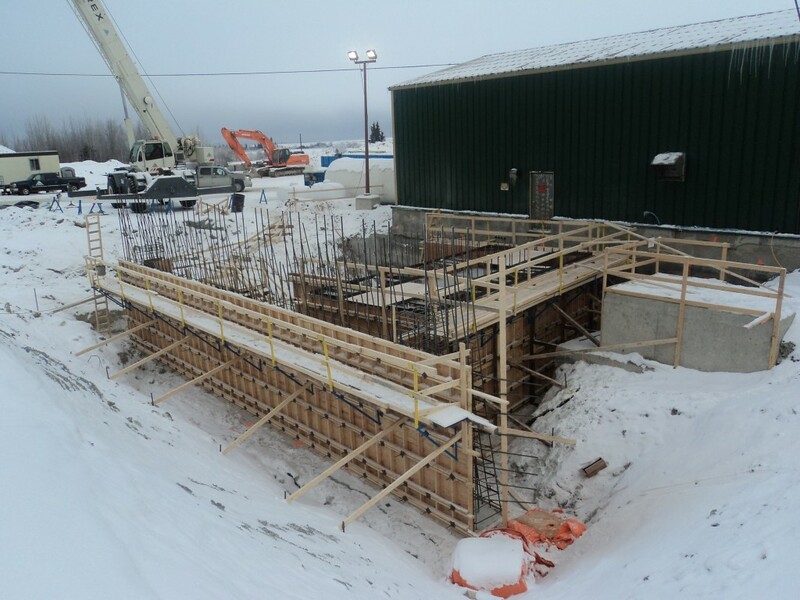 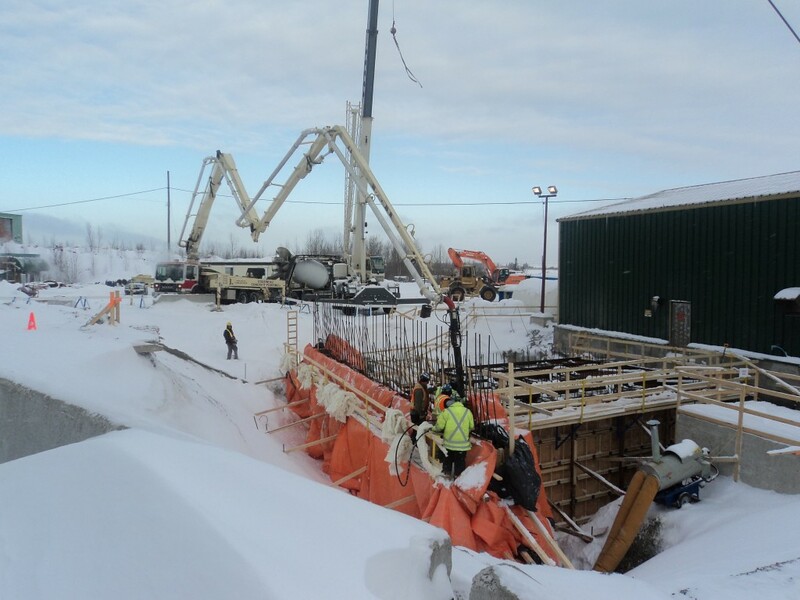 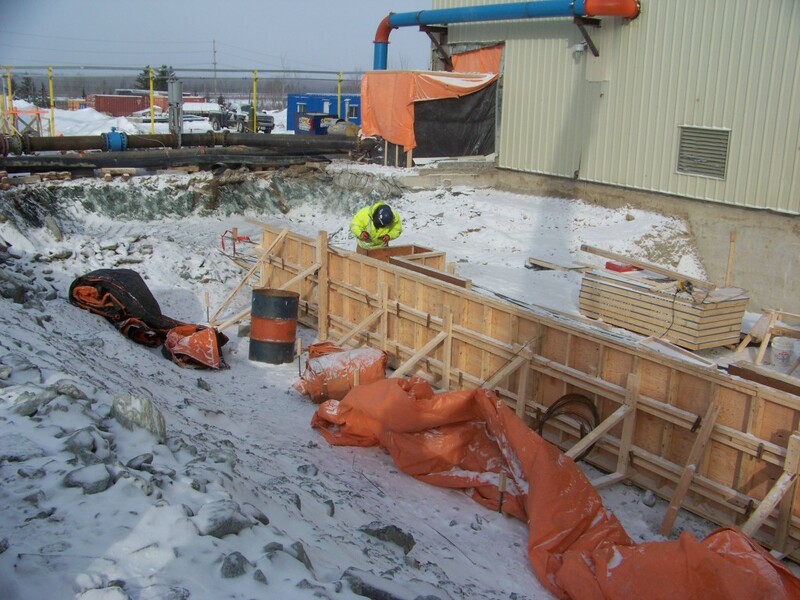 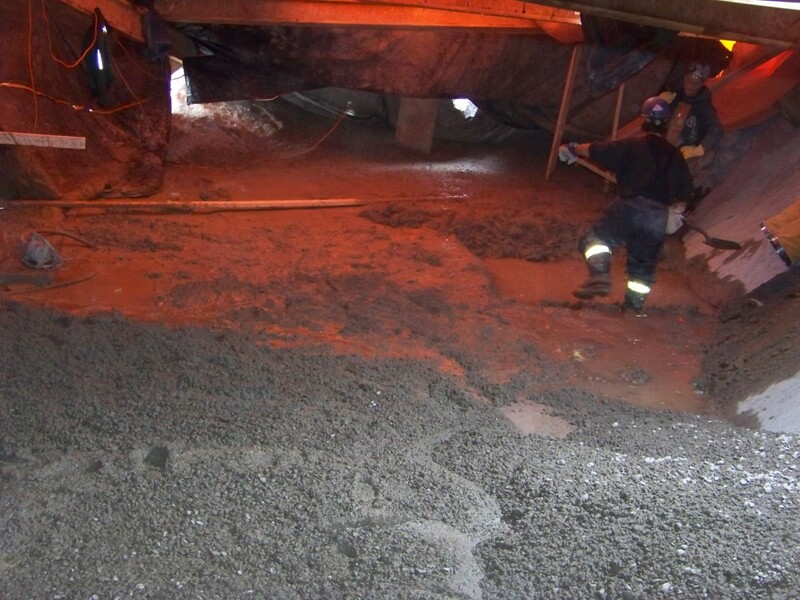 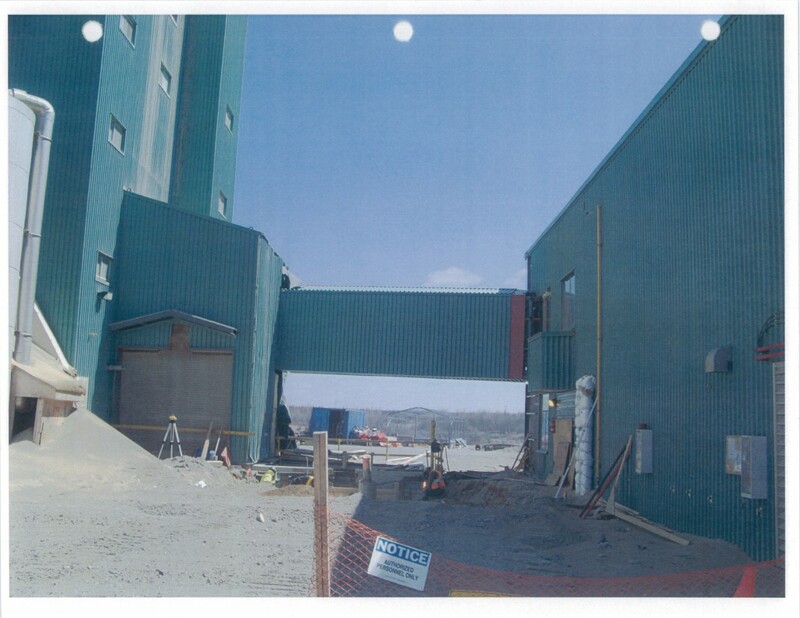 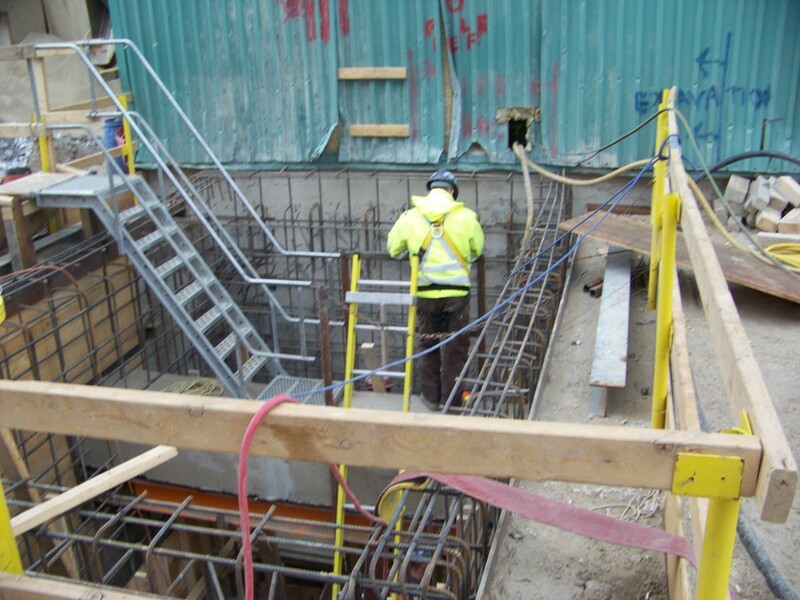 Cyanide Detoxification Plant Expansion – This contract consisted of the excavation down to bedrock and the pouring of a 3200 square foot reinforced concrete foundation. 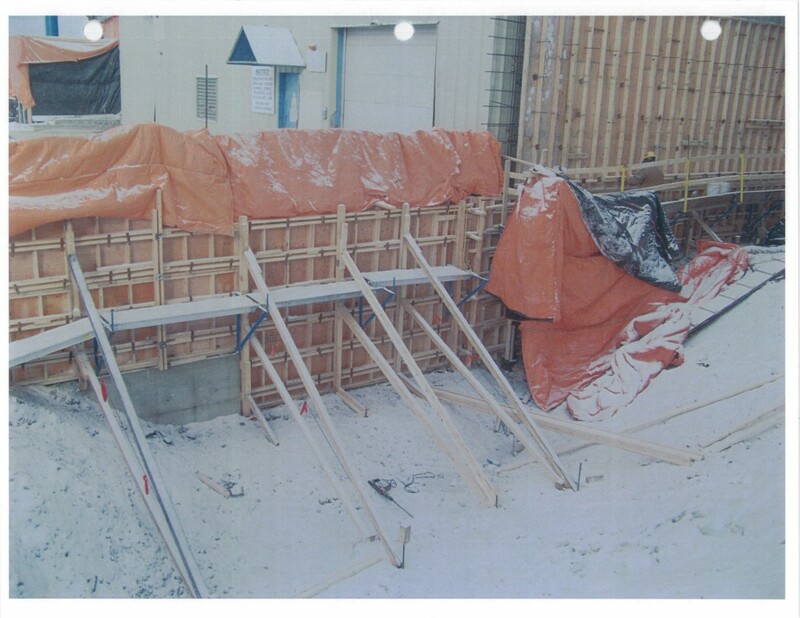 An 80 foot by 40 foot building complete with mechanical piping was installed on the 3200 square foot foundation. 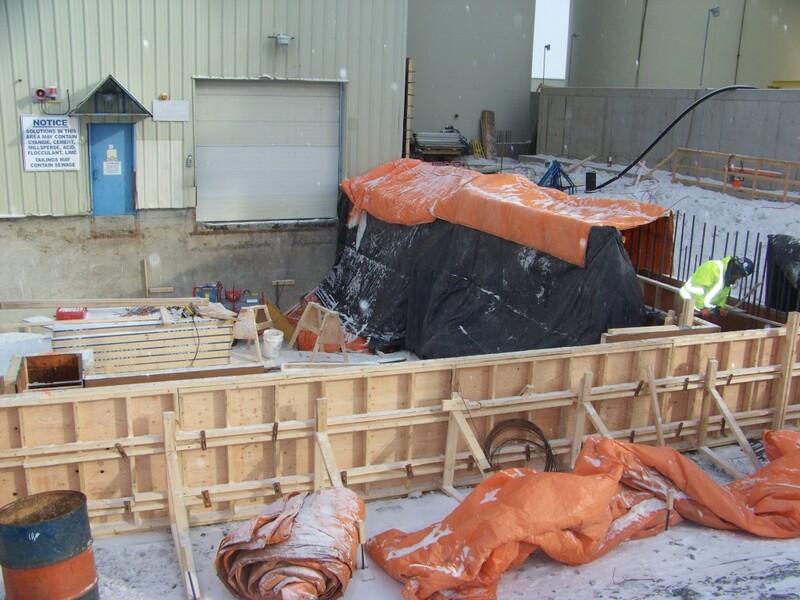 The contract also included the supply and installation of an oxygen plant approximately 50 feet by 80 feet. 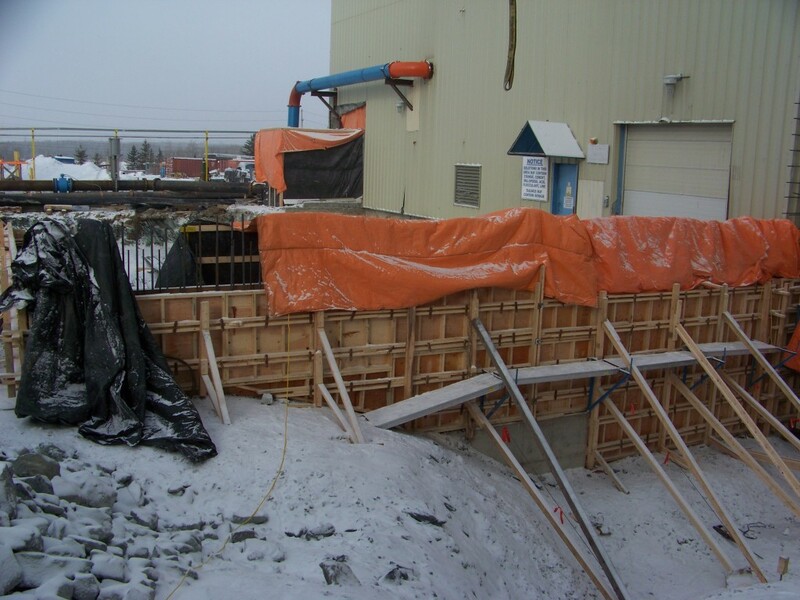 The plant included a reinforced concrete foundation, structural steel building envelope, and miscellaneous mechanical piping and components.